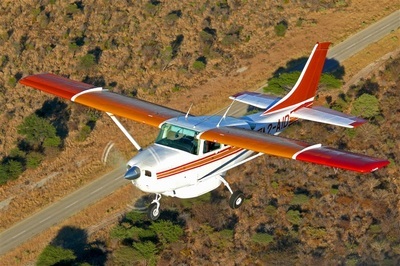 The Okavango Delta is most commonly accessed by light aircraft. Most Camps and Lodges have their own airstrips, making for a short drive (walk, or even boat trip!) from the there to the lodge itself. 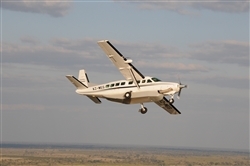 Many Safari arrangements start in Maun, whose Airport buzzes with Cessna 206 and 210 Aircraft, along with Grand Caravans, and some Airvans and Islanders. 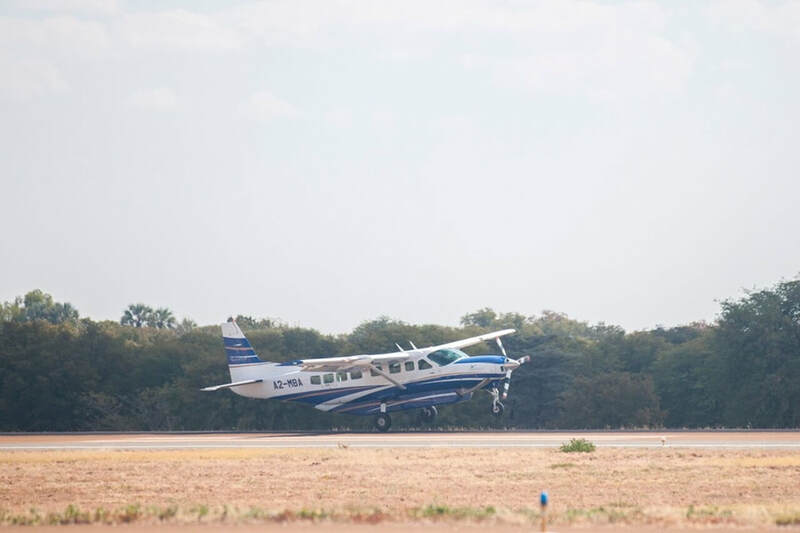 A short flight gets you to your Lodge, and you can enjoy some game viewing, photographic opportunities, and even birding en route. Although you can arrange for a private flight, most charters are shared, which helps reduce the cost of your arrangements. 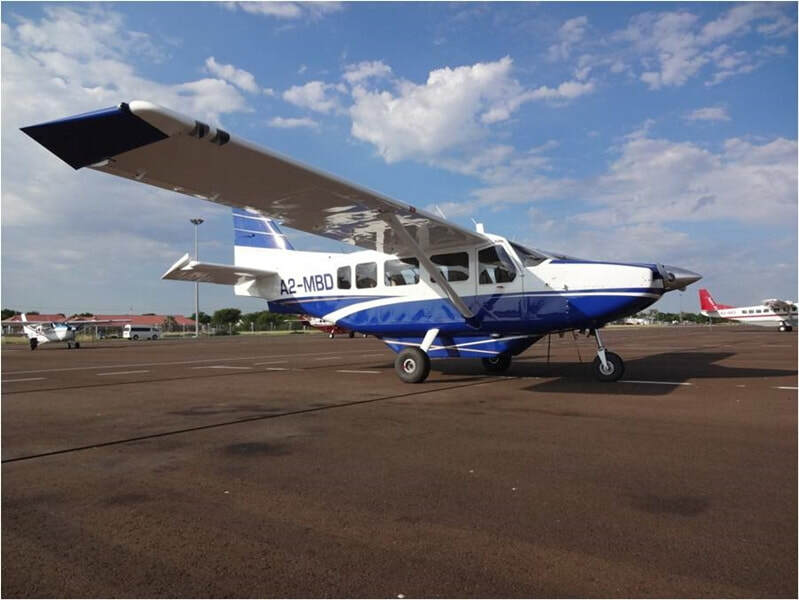 Fixed-wing aircraft are the most common way of accessing the Camps and Lodges, you can also make use of helicopters, which are also available for scenic flights. Some of the Lodges and Camps on the eastern side of the Okavango can be accessed by 4x4 vehicle, particular during the winter months (when there is no rain). The Panhandle of the Delta, which runs in a north west direction before intersecting Namibia's Caprivi Strip, is also easily accessed by road from Maun. In fact the main road from Maun to the northern town of Shakawe (close to the Namibian border) is tarred. 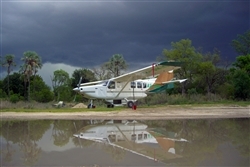 As Botswana is also popular for self-drives and Overland Safaris, you can arrange for your vehicle to be stored in Maun, before taking a charter flight hop to your Lodge or Camp, upon returning to Maun you can the proceed, for example, to the Moremi Game Reserve, and then on to Chobe National Park - a very popular route.